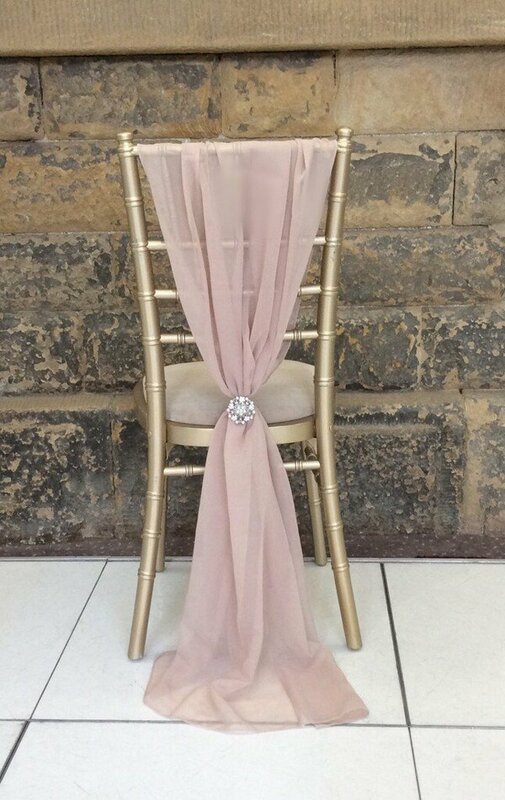 We talked about bride and groom sweetheart table decorations last time and today we’ll go with the bride and groom chair decorations. 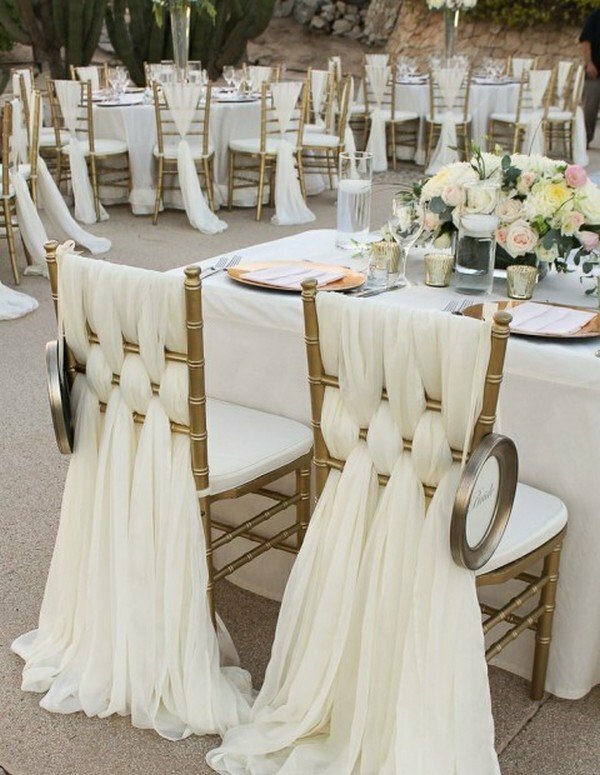 No matter what your wedding style or budget, there are endless options for decorating yours and your groom’s reception chairs. Are you a vintage-loving couple with an eye for whimsy touches? Then consider two mismatched floral-upholstered chairs with simple painted wood signs. They’ll stand out among more traditional rentals and speak to your unique style. 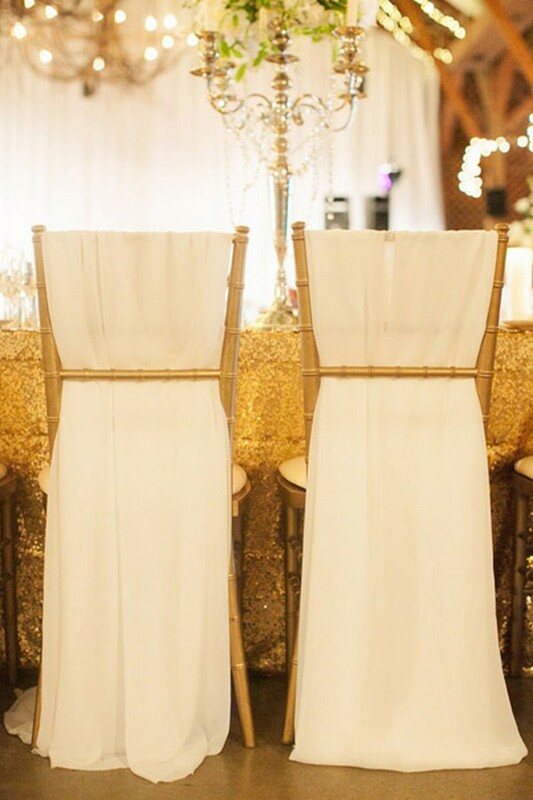 If you prefer a more modern look, opt for clear acrylic chairs with gold laser-cut signs. It’s a contemporary choice that will look chic in a more industrial space. 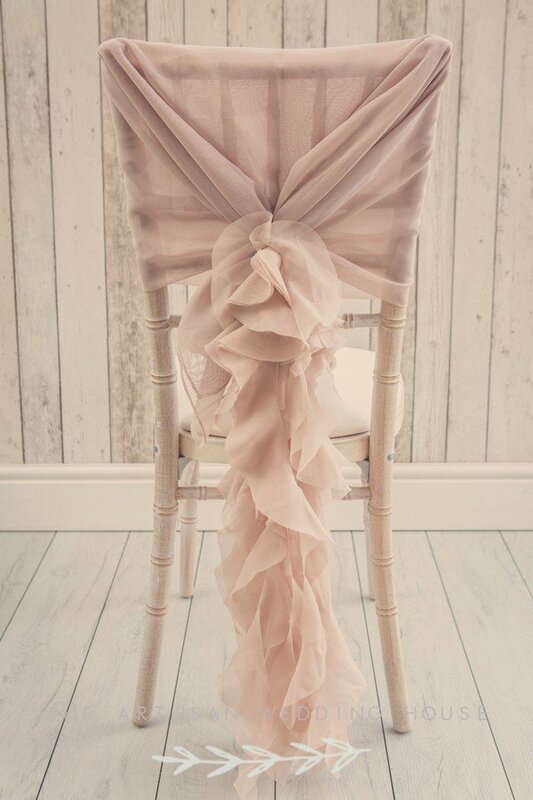 Check out these amazing wedding chair decoration ideas and get inspired! 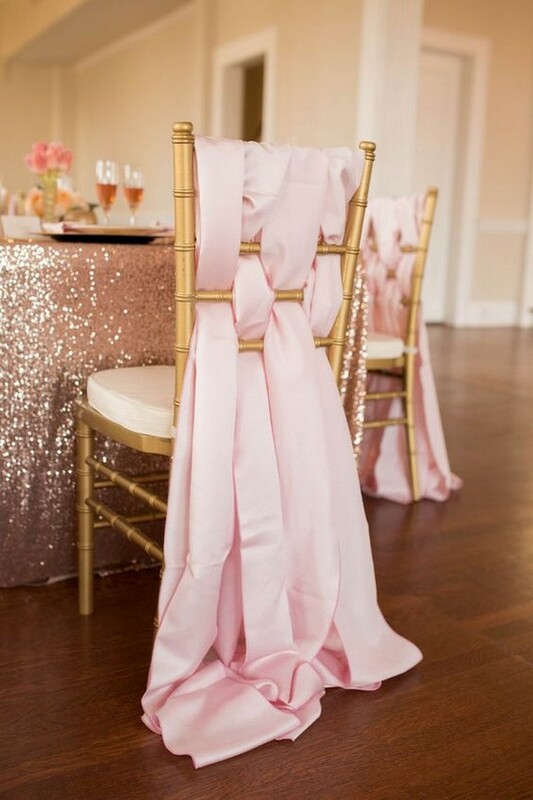 From the ceremony space to the reception, chair decors are a great way to express your own personality on the big day, and many of them can be creative and easy DIY projects, from fabric bows, ribbons to lace and burlap, flower wreaths, to match with different wedding themes and colors. 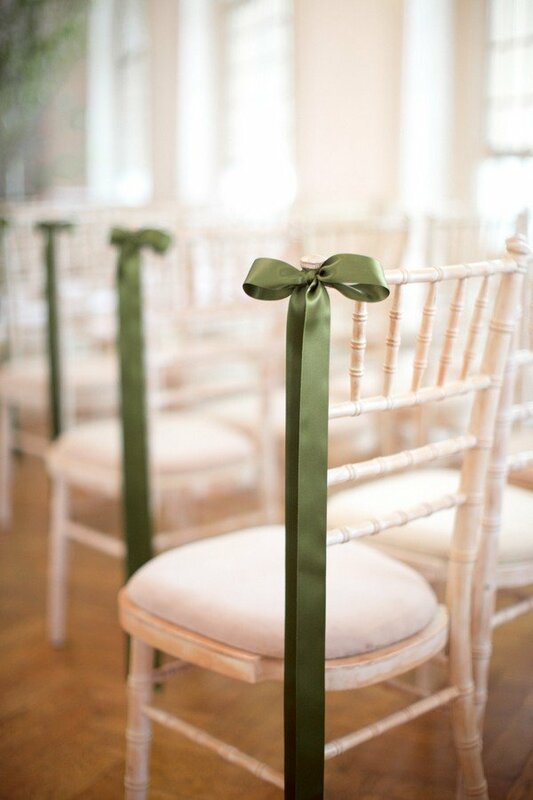 Here’re some great wedding chair decoration ideas to give you some inspiration.